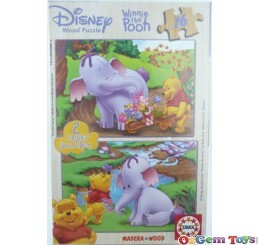 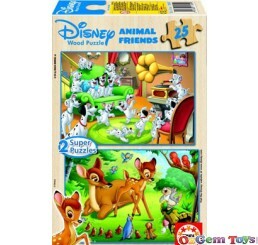 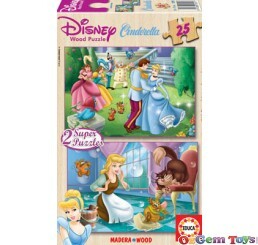 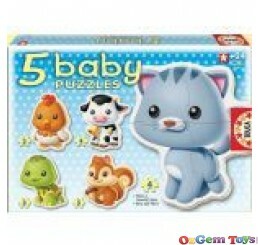 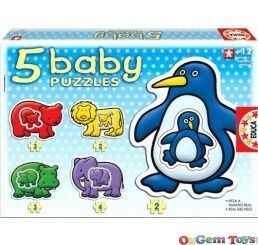 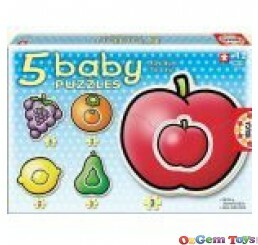 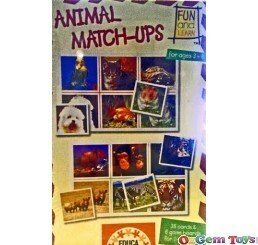 Educa Borras originated Educa in 1894 and is well known for their jigsaw puzzles, magic and educational games. 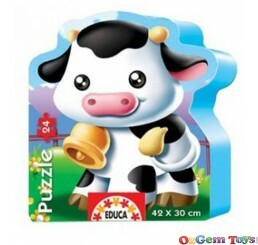 Educa Borras manufacture 90% of their products at their facilities in Sant Quirze De Valles, Barcelona in Spain and distribute their products worldwide. 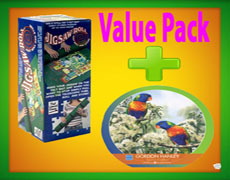 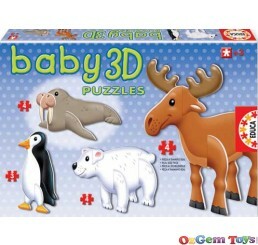 They use high quality, renewable and environmentally friendly raw materials in the development of their puzzles to ensure 100% customer satisfaction.